Charity Navigator - Unrated Profile for Brigids Path Inc. 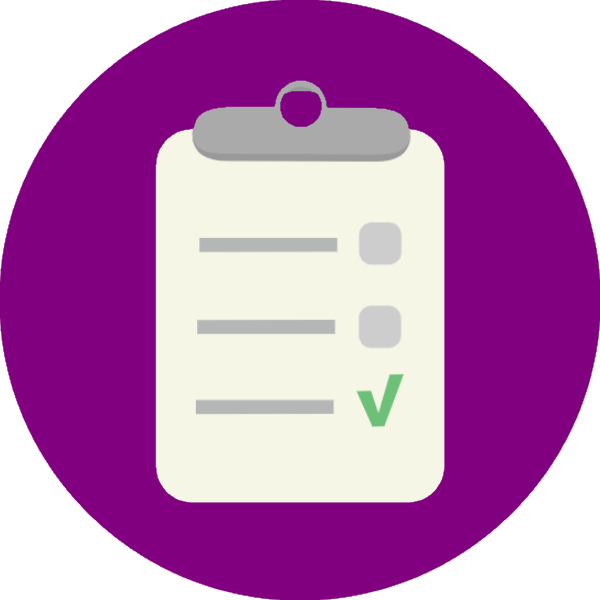 While there are many factors that go into a complete Charity Navigator evaluation, there are some simple steps you can take to conduct your own review of this organization. Access our guide, Evaluating Charities Not Currently Rated by Charity Navigator. 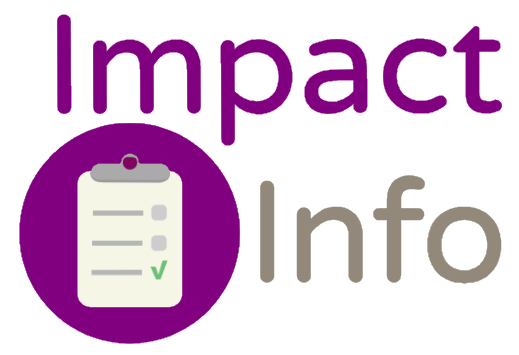 This charity has provided Impact Information to one of our partners which may also help with your evaluation of its work. Brigid’s Path is dedicated to two goals: Providing withdrawal services to infants with Neonatal Abstinence Syndrome (NAS) in an intimate home-like setting surrounded by medical staff and specially trained volunteers. Engaging these infant’s families in an easy-to-access, non-judgmental setting where they can begin the journey of bonding with their child and accessing a wide range of community services with the assistance of family advocates using a strengths-based approach. Strategic Goal A – Improve the Lives of Babies and Mothers through State of the Art Operating Systems Improve the lives of babies and mothers through state-of-the-art clinical, staffing, finance, quality, and leadership systems. Strategic Goal B – Expand our Continuum of Care Partnership Model Expand our continuum of care partnership model with hospital system and social service partners to include recovery support, transitional housing, transportation, education, employment, and mentoring. Strategic Goal C – Ensure our Ability to Serve Mothers and Babies with the Clinical Services We Provide through a Sustainable Funding Model Ensure our ability to serve mothers and babies with the clinical services we provide through sustainable funding of Medicaid reimbursement and federal, state, and local grants. Strategic Goal D – Communicate our Compelling Story of “Delivering Hope for Families” to the Community and Donors Communicate our compelling story of “delivering hope for families” to the community and donors through private fundraising, marketing, social media, and web presence. The Brigid's Path team was able to open our doors to serving patients on December 29, 2017 overcoming numerous obstacles and barriers along the way. There is only one other facility of this type in the country and none in Ohio. This required the renovation of a donated building to support the unique homelike experience that was also able to meet the medical and clinical requirements for caring for babies experiencing withdrawal as well as a safe and inviting atmosphere for their families. Licensing as an Ohio Crisis Care Facility was obtained. Partnerships with state and federal legislature allowed for the passage of the CRIB Act which will allow for future Medicaid funding. Brigid’s Path was able to provide services for 18 babies with NAS (Neonatal Abstinence Syndrome) and their families during the first six months of caring for babies and families. Available beds were limited to four for a majority of that time to maintain sustainability and refine procedures and policies. Although the number of infants served during that period was only 18, the positive and lifelong impact is obvious by the outcomes and the testimonials of the families Brigid’s Path served. Perhaps most importantly, all babies who entered into care at Brigid’s Path were discharged to family or Kinship and stayed out of the foster care system. Families received non-judgmental support that reinforced their individual strengths and skills. Opportunities to bond with their baby and receive education on infant care and safety were offered with each visit. Each family received support finding appropriate community resources, attending court appointments and other appointments and staying engaged with drug treatment. Family advocates continued regular follow up visits and communication with families after their baby’s discharge. These elements have contributed to the overwhelming personal success of these families. I want to donate to Brigids Path Inc.